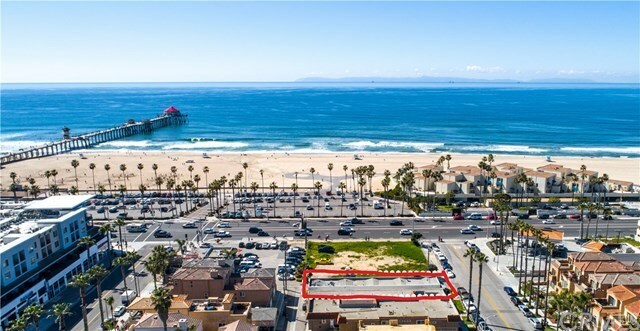 Beach View Apartments- 10 Beachfront Cottages in Huntington Beach- Adjacent to the Pier and Downtown Commercial Area. Prime location. Older Cottage Style units- all ground level. Hardwood floors, tile baths and kitchens. Clean and presentable. Rents are low and units are in high demand. Utilities are paid by Owner. Some units are furnished or for use by family members. Perfect for Long Term Investment or 1031 upleg. No off street parking.